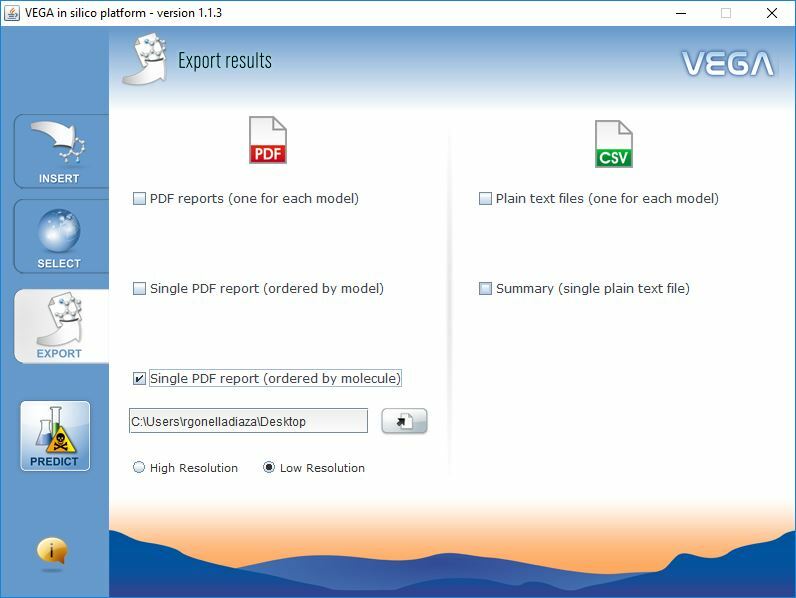 The software has been developed for building counter-propagation artificial neural network (CPANN) models and self-organising maps (SOM). 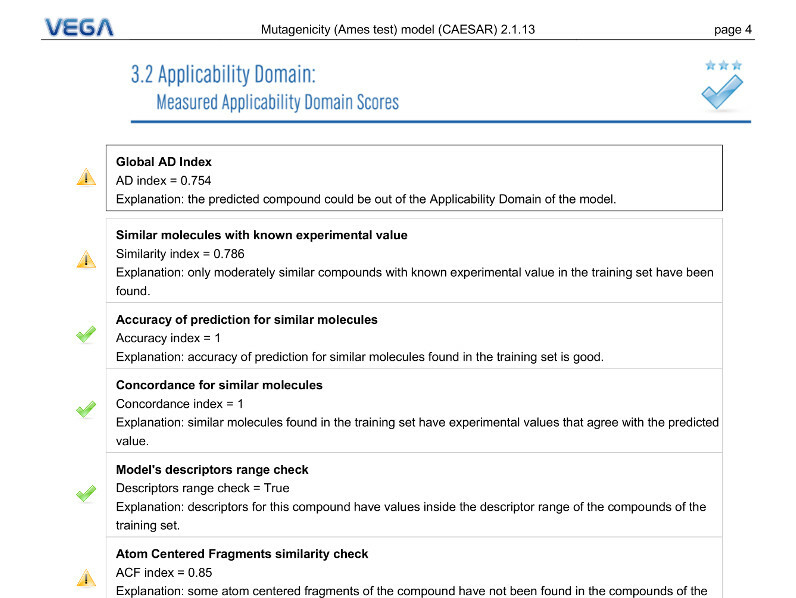 For the modelling, the user provides descriptor values and target/endpoint values as input for the program. 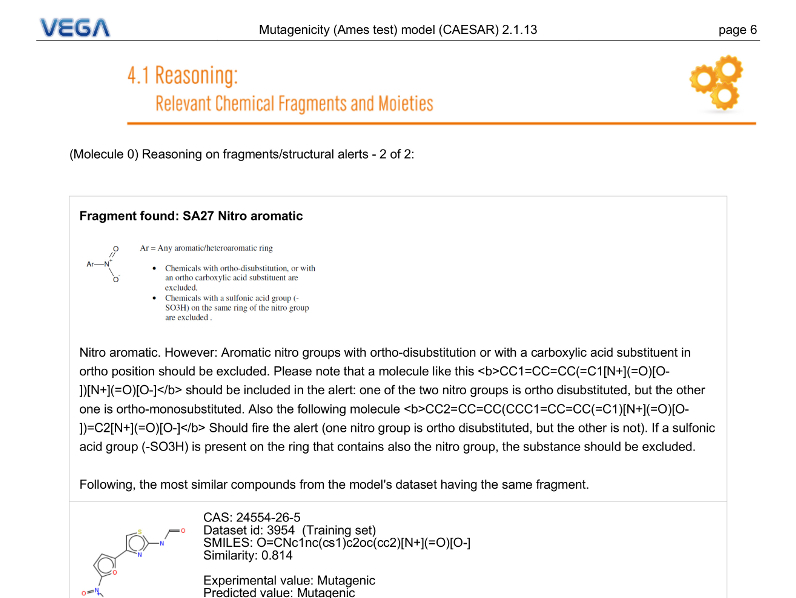 Then, new CPANN models can be built using the software. 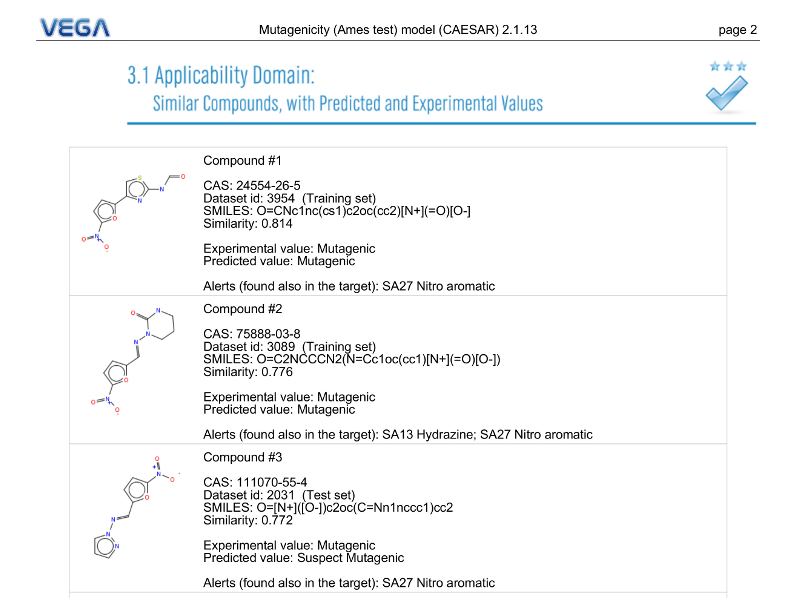 The user can then obtain predicted values for the endpoints and view Kohonen top-map which shows either 2D structures of the compounds, classes or ID numbers of the compounds. 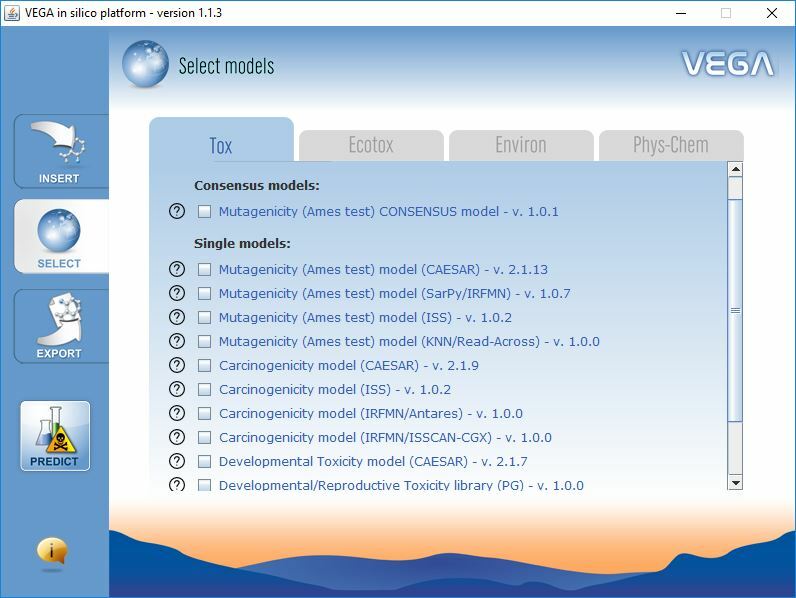 The response surface of the model or CPANN weight levels can be visualized as 2D map. 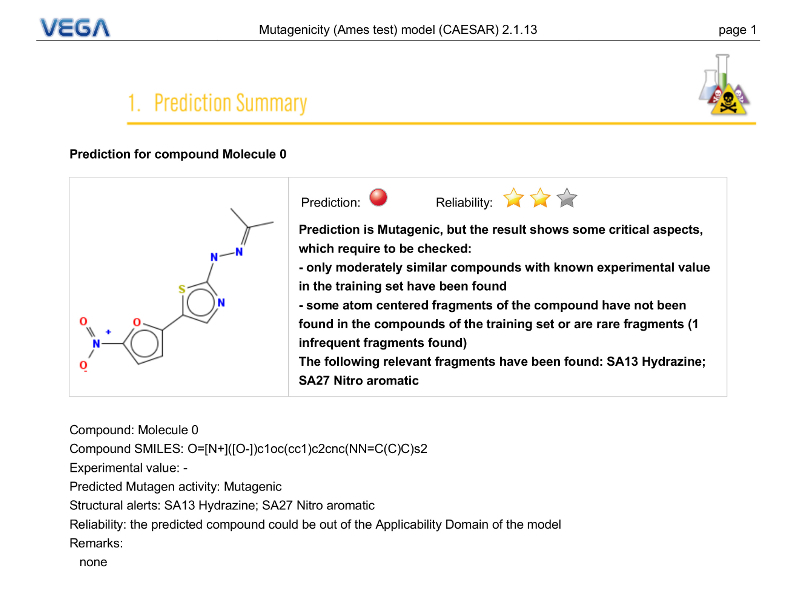 Usin the developed models, predictions can be made also for compounds with unknown endpoint values. 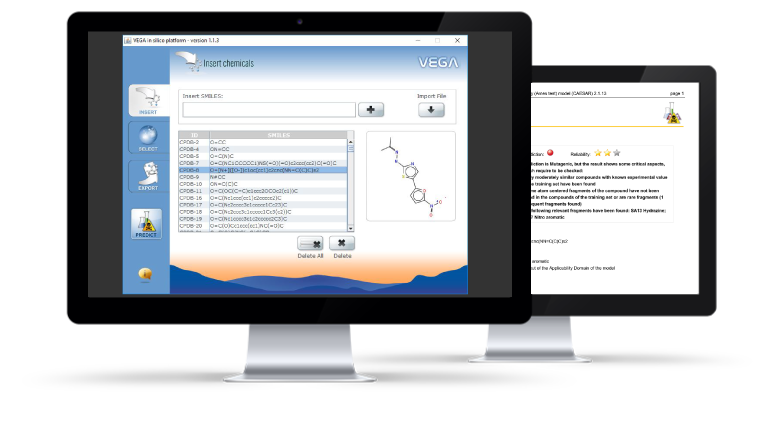 The software can be used as a read-across tool by inspecting the structures of the compounds and the endpoint values for compounds with known experimental values on the same neuron or similar neurons, which can also be identified by the software. 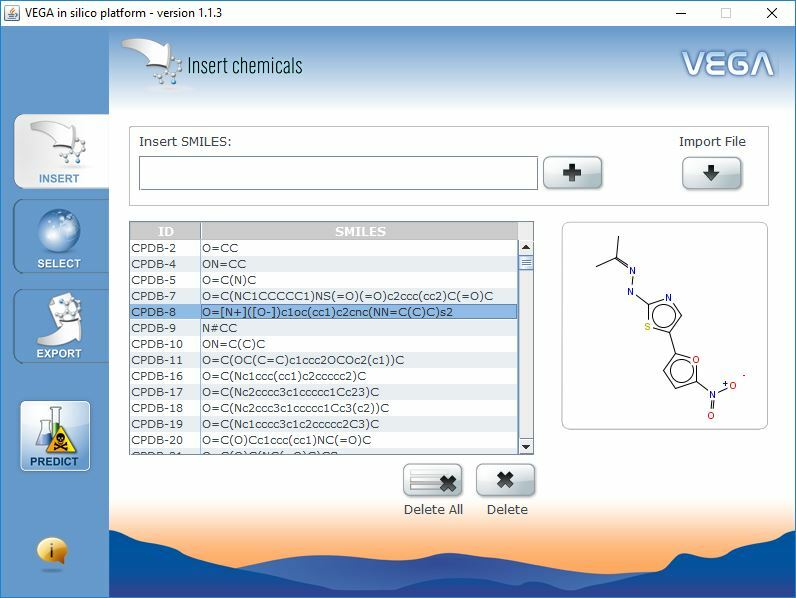 The SOM tool is freely available for download at National Institute of Chemistry Slovenia website.